Rating: The TOP 10 in Podcast Player category. Ranking: The TOP 10 in Podcast Player category. doubleTwist Pro: music, podcast player (FLAC/ALAC) is related to Android apps, Media - Video , Music. 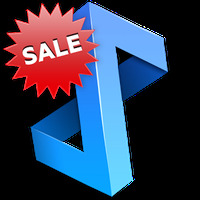 Do you like doubleTwist Pro: music, podcast player (FLAC/ALAC)?